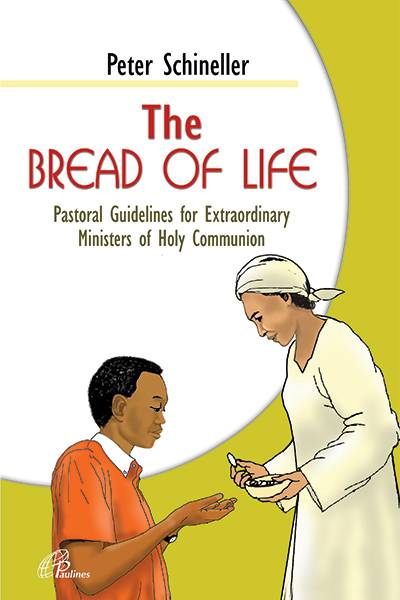 Prayer must form an essential part of the school timetable since it responds to the very goal of education. 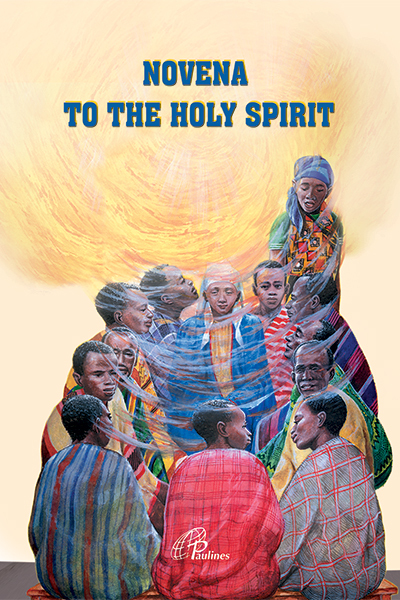 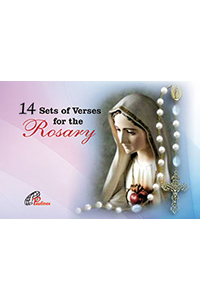 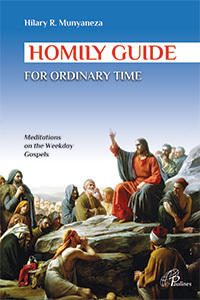 This is a prayerbook with daily Scripture readings, reections and a concluding prayer for the whole year. 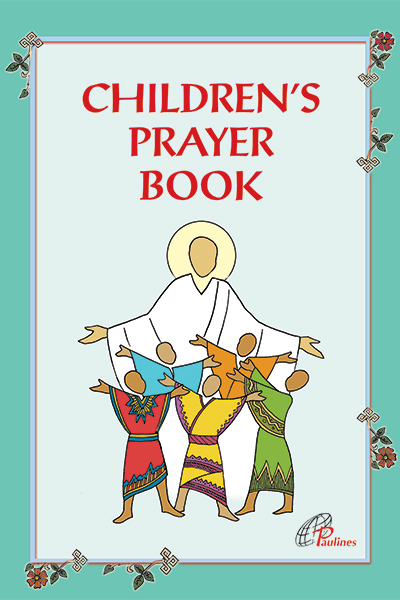 It also includes the new Order of Mass, the Common Prayers of the Church and a selection of songs.